Access to capital can make or break a business idea. However, according to the Minority Business Development Agency in Washington, D.C., minority business owners are less likely to obtain loans compared to non-minority owners. François Neville, Assistant Professor, Strategic Management, wanted to take this one step further. 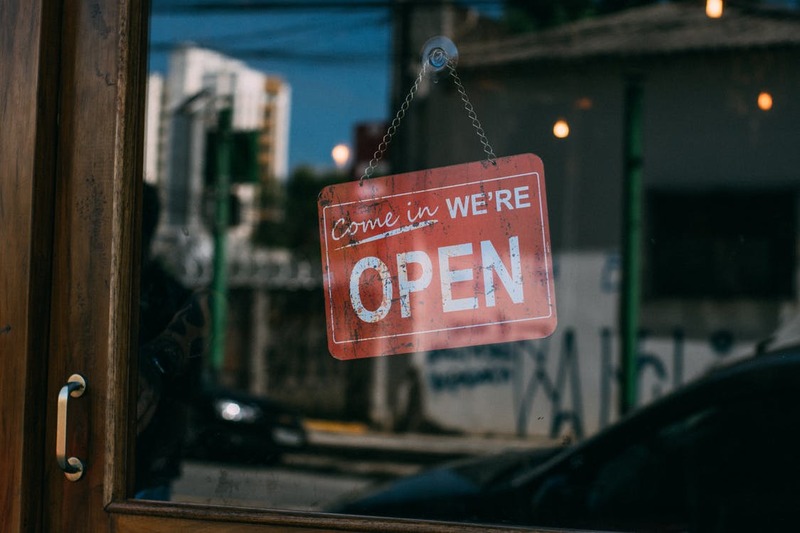 Neville and colleagues Kimiyo Forrester, Jay O’Toole, and Allan Riding recently investigated whether certain minority entrepreneurs become discouraged when it comes to entrepreneurial activities such as seeking capital. Their study, Why Even Bother Trying? Examining Discouragement among Racial-Minority Entrepreneurs, was published in the Journal of Management Studies. The team’s findings reveal how years of mistreatment have led to many minority business owners not even wanting to begin the process of seeking a loan. “There is a fairly established body of research offering compelling evidence that minorities are subject to inequality in the workplace and entrepreneurship, despite numerous policy initiatives to curb this,” says Neville, who joined the DeGroote School of Business from Georgia State University in 2017. Using two independent samples from the U.S. Federal Reserve Board, Neville examined borrowing discouragement among three predominant racial-minority entrepreneur groups in the United States – African, Hispanic, and Asian Americans. The findings, Neville says, show just how pronounced discouragement is. For example, African American entrepreneurs were four to seven times more likely to be discouraged than white entrepreneurs. Hispanic Americans, meanwhile, were about twice as likely to be discouraged compared to their white counterparts. Asian Americans, meanwhile, are less likely to be discouraged than African or Hispanic Americans. “We theorized that shared socio-historical experiences, as well as shared knowledge of inequalities, may influence individual behaviours of African and Hispanic Americans through increased discouragement toward entrepreneurial tasks,” says Neville. “While for some people the natural reaction might be to attribute the findings to other explanations, such as lower credit scores or less education, we conducted supplementary analysis that shows these factors do not eliminate, or suppress, the main effect of racial identity,” he adds. The findings provide valuable insights for policymakers, businesses, and society at large. First, Neville says, they indicate that policies aimed at promoting racial equality appear to be limited by the discouragement of minorities. As a result, discouragement suppresses the rate in which minorities partake in the types of business activities that have been the focus of policy interventions. As the United States Census Bureau reports, the number of minority businesses is increasing – up from from 5.8 million in 2007 to 8 million in 2012. So, moving beyond policy, the discouragement Neville researched also has an impact on the economy. If minority entrepreneurs are not seeking out financing, the indication is that, at a macro level, potential job creation and revenues are not boosting the economy at the rate they have the potential to. François Neville is an expert in strategic leadership and corporate governance. 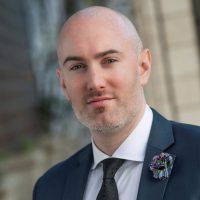 He came to DeGroote from Georgia State University, where he finished his PhD in Managerial Sciences in 2016. As a researcher, Neville examines how strategic leaders, such as CEOs and board members, influence a given firm’s strategies and performance. A two-time graduate from the University of Ottawa, he earned a B.Com in Marketing in 2008 and a M.Sc. in Management in 2011 before pursuing his doctorate at Georgia State. In 2015, he was named a finalist for the prestigious INFORMS/Organization Science Best Dissertation Proposal Competition. One thought on "Why even bother trying? François Neville unpacks why some minority groups won’t seek business loans"